LASTS ALL YEAR. GUARANTEED! 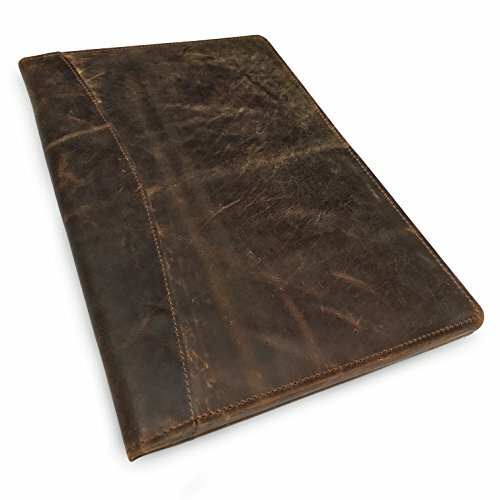 * The unique Five Star Flex NoteBinder acts like a notebook and works like a binder. Clearview cover feature allows for customization. 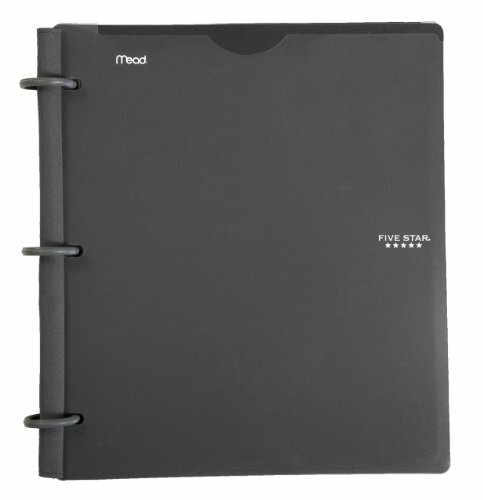 It features durable plastic covers and TechLock rings to store loose sheets and protect your most important pages. The covers fold back to lie flat allowing easy notetaking in class while the 3 rings open easily to quickly add or remove sheets so you always have what you need. The flexible patented rings ensure durability so they won t break or misalign from frequent use. 1" size holds 200 sheets. Includes 20 sheets of quad ruled paper and 60 sheets of college ruled paper for convenient and ready usage. Your most important papers are protected by the NotePocket dividers (2) and NoteProtector dividers (3), which are included. Covers feature geo texture. 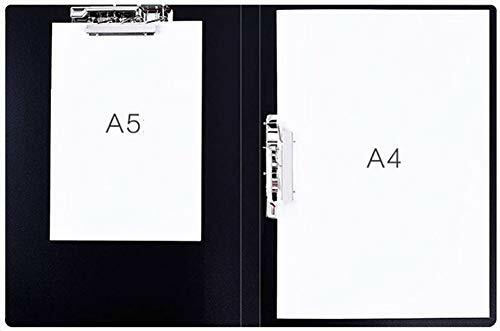 *ACCO Brands will replace any Five Star notebinder that is returned within one year from the date of purchase. This guarantee does not cover damage due to abuse. Contact ACCO Brands Consumer Affairs for instructions. LASTS ALL YEAR. GUARANTEED! *Acts like a notebook. Works like a binder. Clearview cover feature allows for customization; 1 rings hold up to 200 sheets. 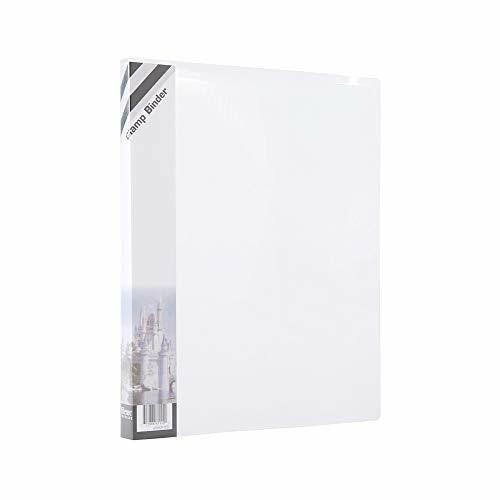 NoteBinder comes pre-filled with 20 quad ruled sheets and 60 college ruled sheets of letter size paper. Coated plastic covers fold back over the rings to lie flat like a notebook cover, providing durability and convenient notetaking. Patented TechLock rings allow you to easily add or remove pages, and are flexible so they won't break or misalign. 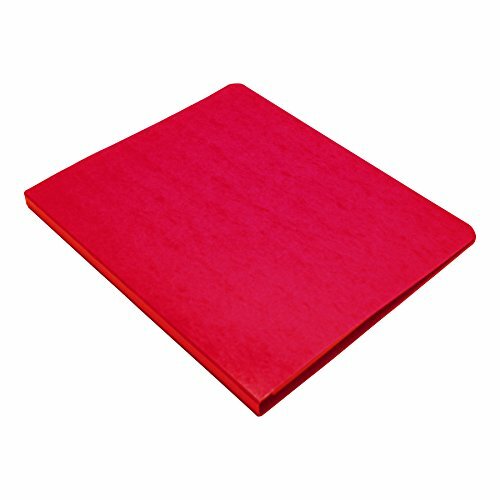 Wilson Jones PRESSTEX Grip Binders offer coated pressboard grip binders for the ultimate moisture resistance to protect your important documents. 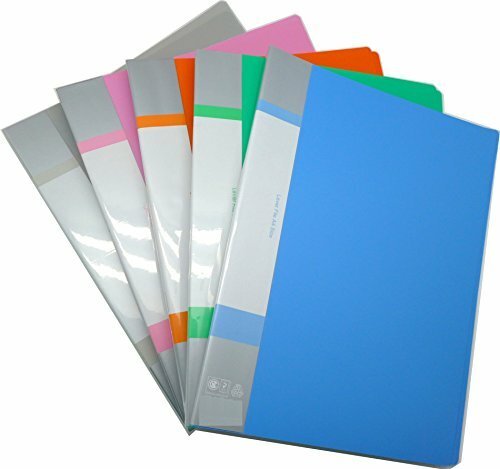 These Wilson Jones PRESSTEX Grip Binders are extremely durable and designed to retain moisture to protect your papers. 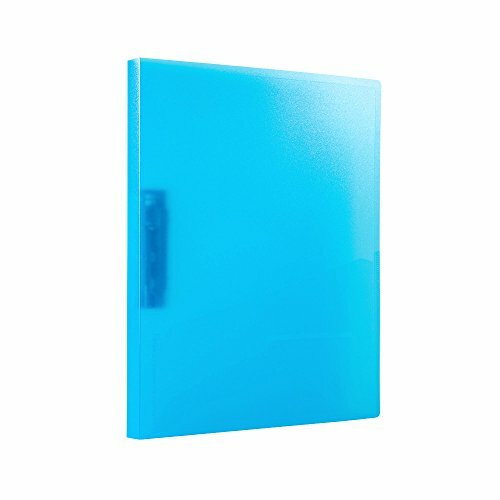 These PRESSTEX binders are equipped with a punchless grip mechanism to hold your pages securely and coated pressboard for moisture resistance. Protect your documents from the elements today with these PRESSTEX Grip Binders. ACCO combines quality, style and innovation to become your total resource for accounting and storage supplies. Bindertek premium 1.5-Inch clamp-style Thesis binders are highly functional specialty binders with sturdy, spring-back clamps that hold pages securely in a book-like manner. 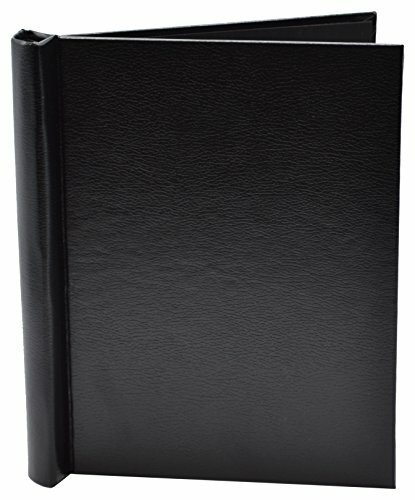 This binder is built with a striking leatherette finish that will make your Thesis, manuscript or reports looking infinitely more professional. 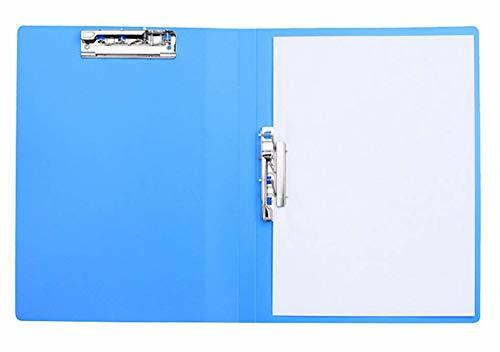 Made in the USA, this spring-back clamp binder allows you to store a thick stack of loose documents firmly, and is perfect for a presentation that you want to make a memorable one. Cypress Lane Clamp Binder includes a strong built in clamp to easily secure your papers or report with no hassle. It can hold up to 100 letter size pages and comes with a removable spine label for your convenience. - Material : High-quality PP (plastics) Archival quality for added peace of mind and safe storage. 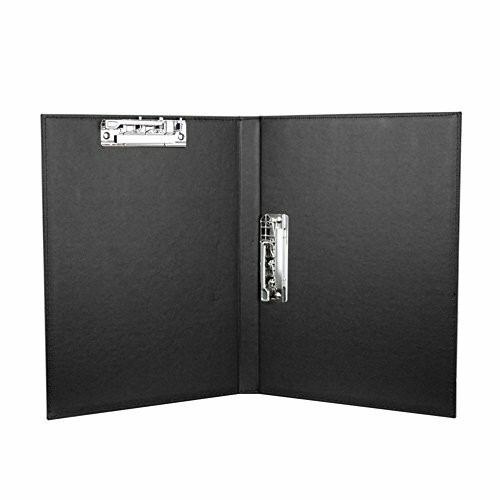 - Design Classic business style, perfect for business conferences, as file folder, organise your papers, contracts, etc. - NOTE: Due to differences between monitor displays, actual color may vary slightly from image. Grip binder requires no punched holes in paper. Simply apply 5/8" capacity clamp to secure papers. Steel spring clamp releases at flick of finger. Cover is made of durable, water-resistant Presstex. 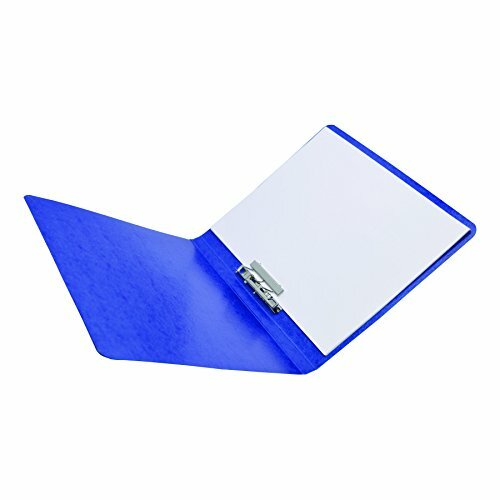 Grip binder holds 125 sheets. LASTS ALL YEAR. GUARANTEED! * The Five Star 2" Zipper Binder + Expansion Panel s durable design easily stands up to daily wear and tear, making it a great choice for busy students. 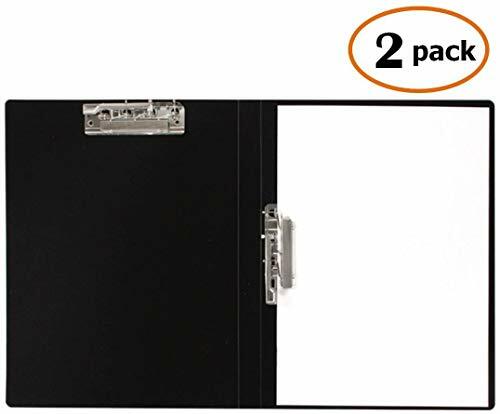 An exterior expansion panel lets you store textbooks and notebooks without needing to unzip the binder to access them. 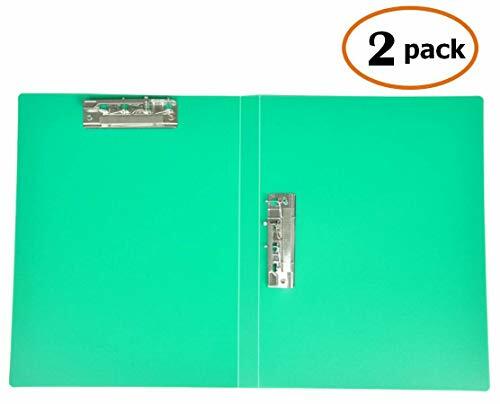 Inside the binder are 3 rings that hold 380 sheets and a 5-pocket expanding file that holds an additional 200 sheets. 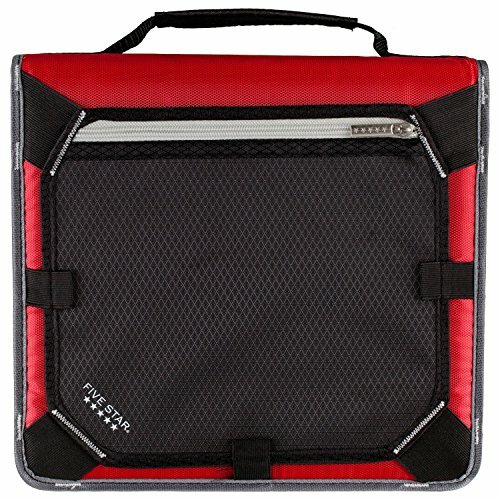 A great choice for school, this binder includes three exterior pen loops and an exterior zipper pocket to keep small items stored and accessible. Includes a gusseted pocket with a Velcro closure, perfectly sized to fit a calculator and a micro mesh interior pocket with a zipper closure to view and store smaller supplies. Binder has a full zipper closure and carrying handle so you can easily take it with you throughout the day. Available in assorted colors. 12-1/2 x 12-3/4 x 2-1/2 . *ACCO Brands will replace any Five Star binder that is returned within one year from the date of purchase. This guarantee does not cover damage due to abuse. Contact ACCO Brands Consumer Affairs for instructions. LASTS ALL YEAR. GUARANTEED! * Binder is built strong to keep up with you all year long. 2 binder has a combined sheet capacity of 580 sheets. Interior 5-pocket expanding file provides convenient and organized storage for up to 200 loose papers. 3-ring fixture holds up to 380 letter size sheets. 3 exterior pen loops and an exterior zipper pocket keep small items stored and accessible. Binder has a full zipper closure and handle. 12-1/2 x 12-3/4 x 2-1/2. Fits in a standard backpack. Note: Color choice is not available for this item. Color shipped to you is selected at random, and will vary. Cypress Lane Clamp Binder includes a strong built in clamp to easily secure your papers or report with no hassle. It can hold up to 100 letter and A4 size pages and comes with a removable spine label for your convenience. Our file folder is made of high quality PU leather which is durable and waterproof, easy to clean. It comes with a right vertical spring action clamp and a top clamp on the left leaf to hold your paper steady and the clipboard is smooth to write on. You can carry on it in your business handbags, metal file cabinets, file desk drawers in your office, in the meeting room or schools, and other units of staff or your business trip briefcase. Due to the light effect and other factors, actual colors may differ slightly from what it shows in the picture. Due to manual measurement, please allow 1-3 cm error. Thanks for your understanding. GENUINE & UNIQUE LEATHER: Soft & Supple Dark Brown Genuine Buffalo Leather - Being handmade from 100% natural leather, our portfolios can vary in look and shade, producing a beautifully unique item - no two are ever the same! As the leather is naturally distressed & tanned, it can mark - but this is what gives the leather its vintage look. Don't worry if it gets scratched, rub the blemish with your thumb and it will fade away! Filexec's Clamp Binder includes a strong built in clamp to easily secure your papers or report with no hassle. It can hold up to 30 letter size pages and comes with a removable spine label for your convenience. Please attention the size chart in the picture is the actual length of clothes, Select the size according it. 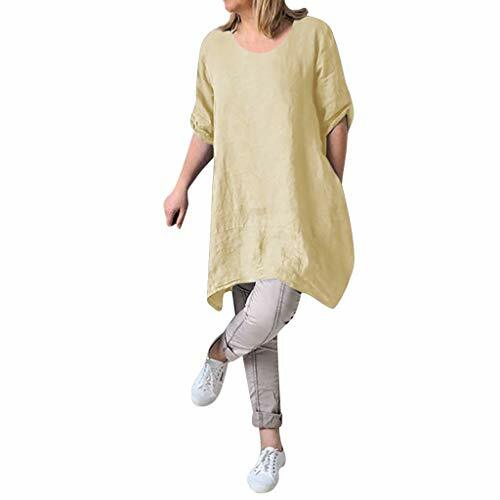 Dear Friends: We have thousand styles of fashion Women/men's/Baby clothing with low price and high quality, welcome to Search for "Yamally_9R" in Amazon. Help: If there are any questions or concerns about your product, please let us know and our dedicated customer services team will be happy to respond to you within 24 hours.Your understanding would be highly appreciated! Alangbudu is a brand which is committed to provide fashion clothes. "Quality first, reputation first, customer first," is our business philosophy. 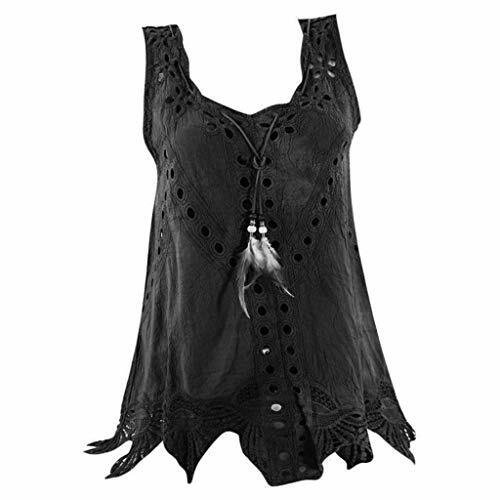 We always uphold the design idea of the most popular and fashionable clothing in the world. We also regard the customer experience as brand life. We will try our best to meet your 100% satisfaction.We have a first-class team, designers and factories. Size:S --------- US:4 --------- Bust:90cm/35.4" --------- Sleeve:28cm/11.0" --------- Shoulder:50cm/19.6" --------- Back Length:75cm/29.5"
Size:M --------- US:6 --------- Bust:94cm/37.0" --------- Sleeve:29cm/11.4" --------- Shoulder:51cm/20.0" --------- Back Length:76cm/29.9"
Size:L --------- US:8 --------- Bust:98cm/38.5" --------- Sleeve:30cm/11.8" --------- Shoulder:52cm/20.4" --------- Back Length:77cm/30.3"
Size:XL --------- US:10 --------- Bust:102cm/40.1" --------- Sleeve:31cm/12.2" --------- Shoulder:53cm/20.8" --------- Back Length:78cm/30.7"
Size:XXL --------- US:12 --------- Bust:106cm/41.7" --------- Sleeve:32cm/12.5" --------- Shoulder:54cm/21.2" --------- Back Length:79cm/31.1"
Size:XXXL --------- US:14 --------- Bust:110cm/43.3" --------- Sleeve:33cm/12.9" --------- Shoulder:55cm/21.6" --------- Back Length:80cm/31.4"
Size:XXXXL --------- US:16 --------- Bust:114cm/44.8" --------- Sleeve:34cm/13.3" --------- Shoulder:56cm/22.0" --------- Back Length:81cm/31.8"
Size:XXXXXL --------- US:18 --------- Bust:118cm/46.4" --------- Sleeve:35cm/13.7" --------- Shoulder:57cm/22.4" --------- Back Length:82cm/32.2"
Please ignore the tag size comes with the Amazon. The tag size sometimes will be smaller than our description size, We are 1 or 2 sizes smaller than European and American people.